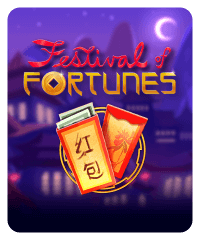 This Chinese New Year-themed slot machine offers 25 lines and wild symbols that appear randomly on the reels. 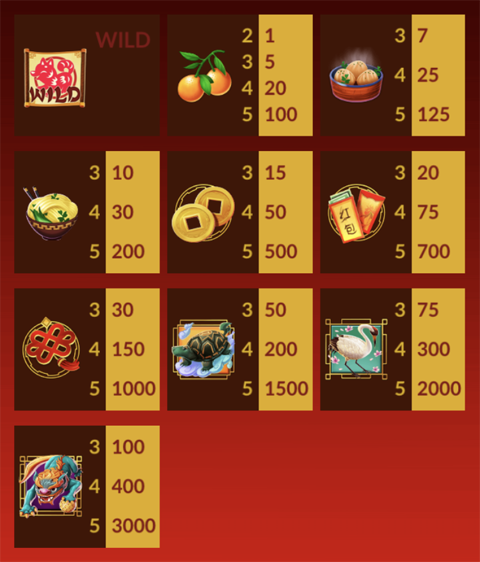 The jackpot increases with your bet amount. 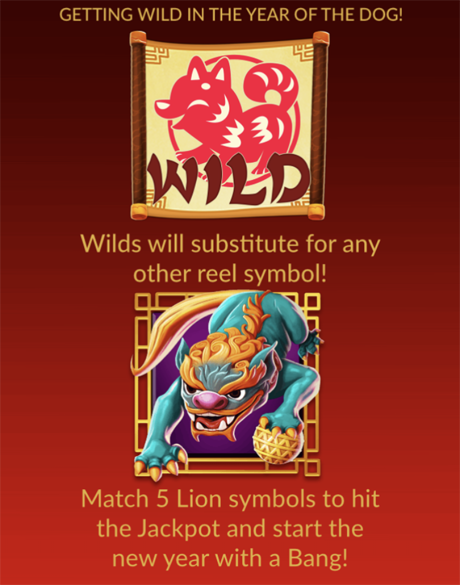 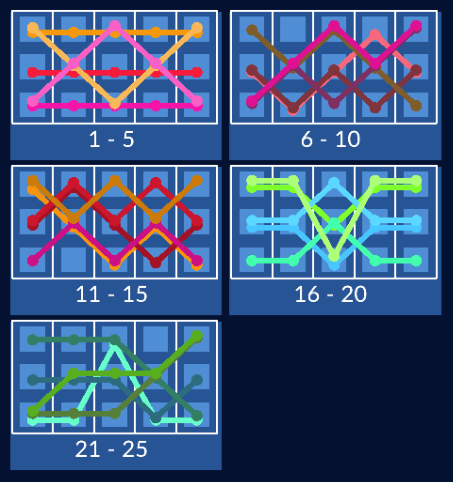 Five lion symbols will win the jackpot.